ATP has been working hard to repeal Obamacare since it became law in 2010. Please take a moment to sign this petition. President-elect Donald Trump has sent us a clear sign that he wants to repeal and replace ObamaCare with the appointment of Congressman Tom Price to Health Secretary. This is great news for patriotic Americans who have seen first-hand how this disastrous policy has ruined relationships between patients and doctors, driven up our out-of-pocket costs, and drastically increased our premiums. As a former surgeon, Congressman Price has been one of the most vocal critic of ObamaCare. But he is about to run up against historic opposition from liberals in Congress who will defend ObamaCare at all costs. Congressman Price needs to know right now that the American people support him and President-elect Trump, and he must not back away from this fight. The time has come to tear ObamaCare limb-from-limb. Please immediately sign the national Petition in Support of an ObamaCare Repeal to let the Trump administration know we fully support getting rid of this disastrous bill. Tea Party Patriots has been alongside Congressman Price fighting this bill, which has wasted more than $55 billion taxpayer dollars since its implementation in 2010. We did everything we could to stop its initial passage, but Democrats stooped to new lows when they pushed through ObamaCare and forced it on the American people. Now, they're going to fight twice as hard to defend it. They're going to pull out every dirty trick in the book in an attempt to demonize, deceive, and intimidate Donald Trump and Tom Price. We can't let them get away with it. ObamaCare MUST be repealed. Please sign the national petition right away to let President-elect Trump know we support a full repeal of ObamaCare. Mr. Trump's administration needs to know that as patriotic Americans, we are behind him and his team when they dismantle this legislation. The liberal Left is already flooding Washington with petitions, phone drives, and campaigns aimed at keeping this horrendous law on the books. And we need to be certain we are making even more noise than the liberal Left, because you know the media will only report on their activities. Your emergency signature on the national Petition in Support of an ObamaCare Repeal will be a clear sign to the Trump administration and the liberals that we aren't backing down. Before ObamaCare wastes any more of our tax dollars, drives up costs further, and makes the relationships between you and your doctors even more strained... we need to get rid of it. 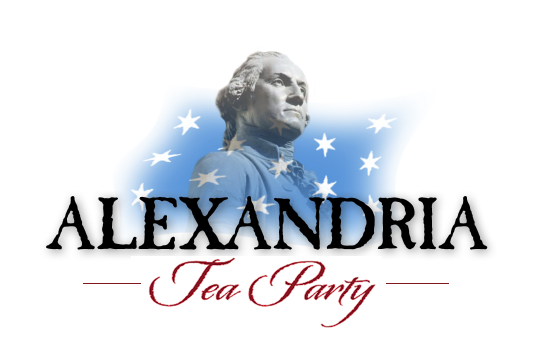 Tea Party Patriots has never backed down from our commitment to repealing ObamaCare. And now we're leading the fight one last time to get rid of Barack Obama's signature legislation. We need your support if we're going to finally get rid of ObamaCare altogether. Please sign the national petition right away.